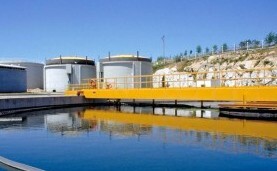 Proliferation of wastewater treatment plants. 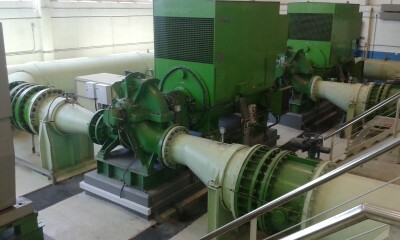 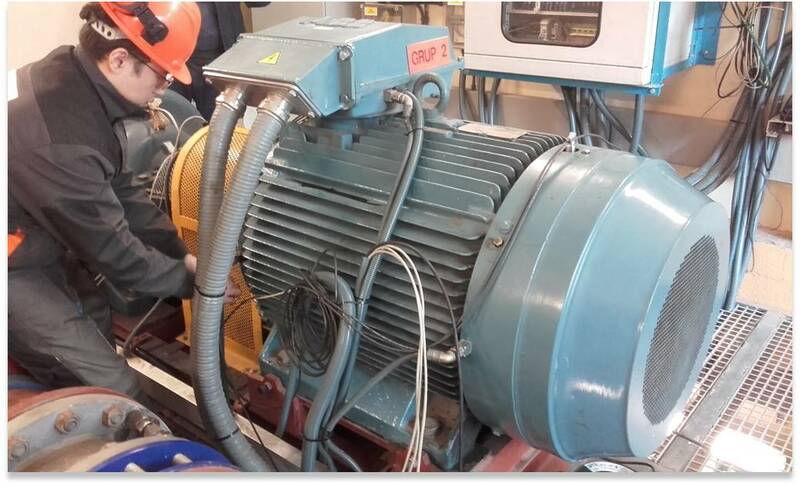 These new infrastructures have in common that they all use large pumps for the movement of water. 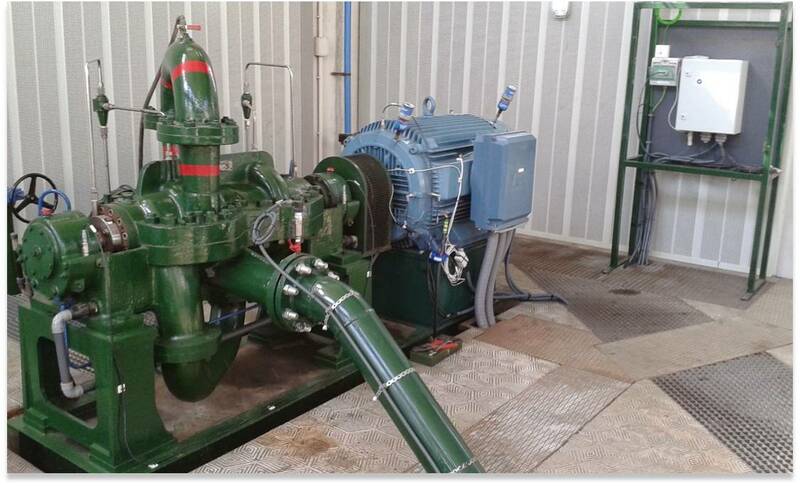 The predictive maintenance of these machines will guarantee the availability of water in consumption areas through the efficient management of the installations and resources. 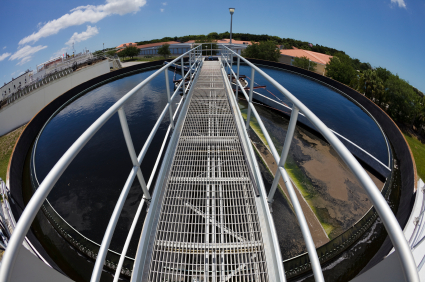 Improving the efficiency of water treatment plants, which are increasingly present in areas of water consumption.